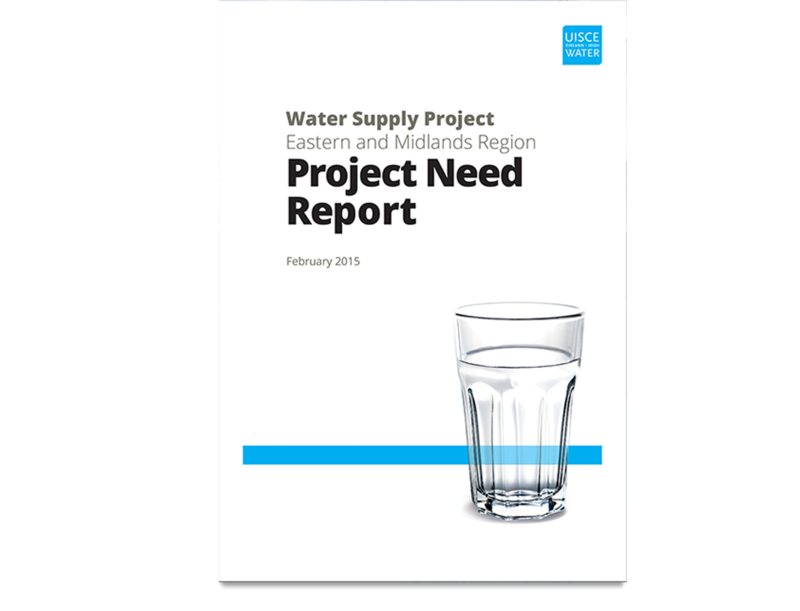 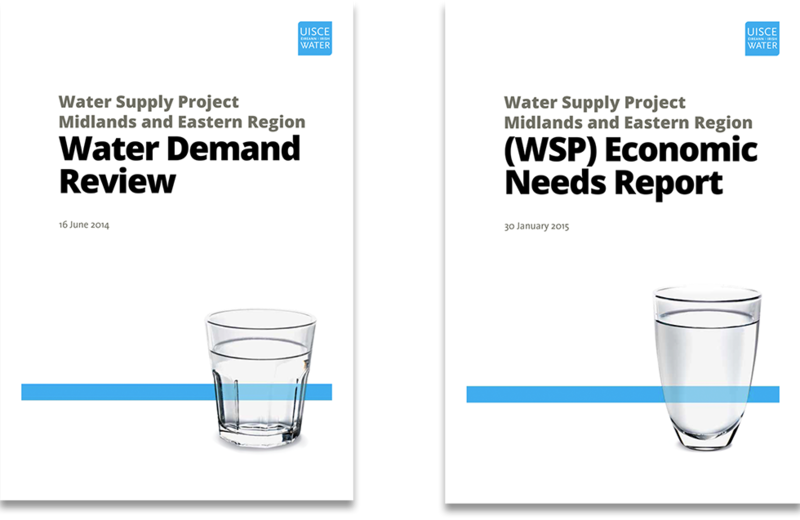 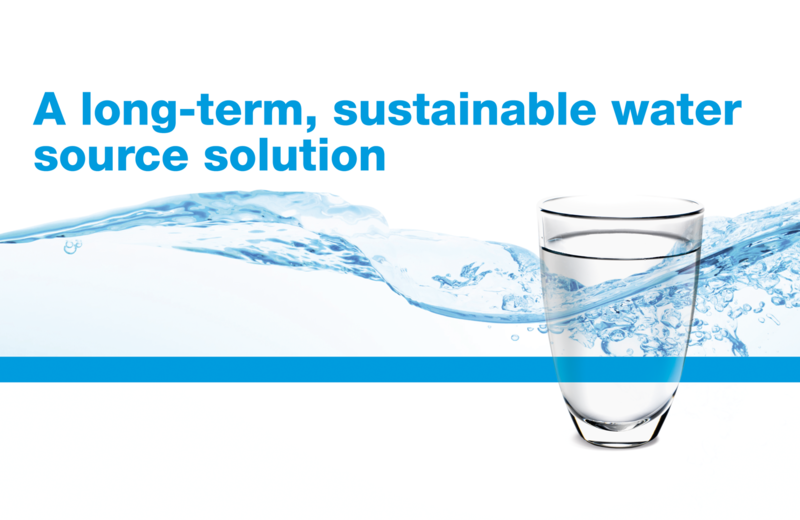 Loman Cusack Design was approached by Irish Water to design and produce their range of marketing materials to support their proposal for Water Supply Projects, following their corporate guidelines. 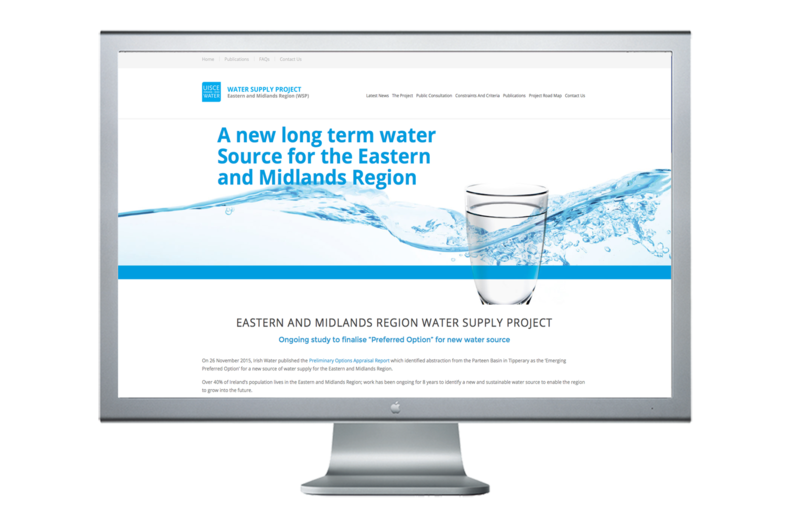 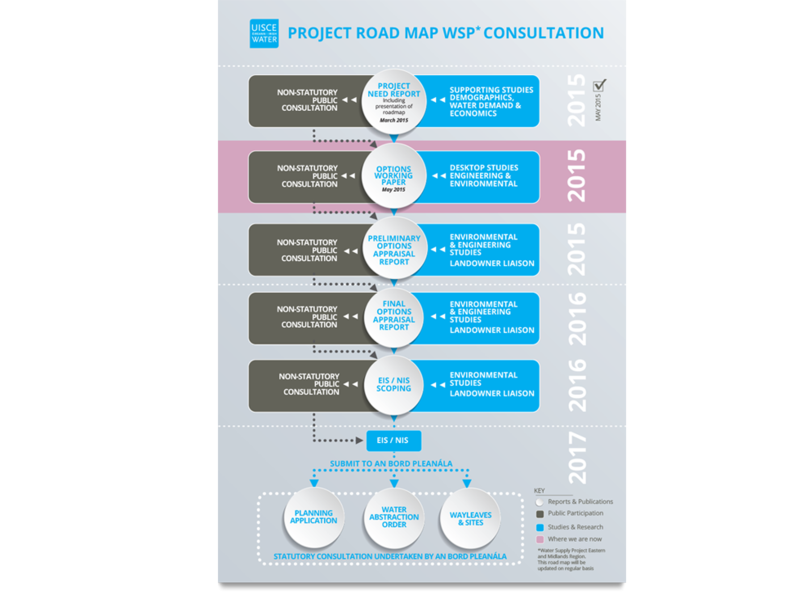 The first requirement was to produce a website and Technical Report involving consultation information, maps, data and infographics. 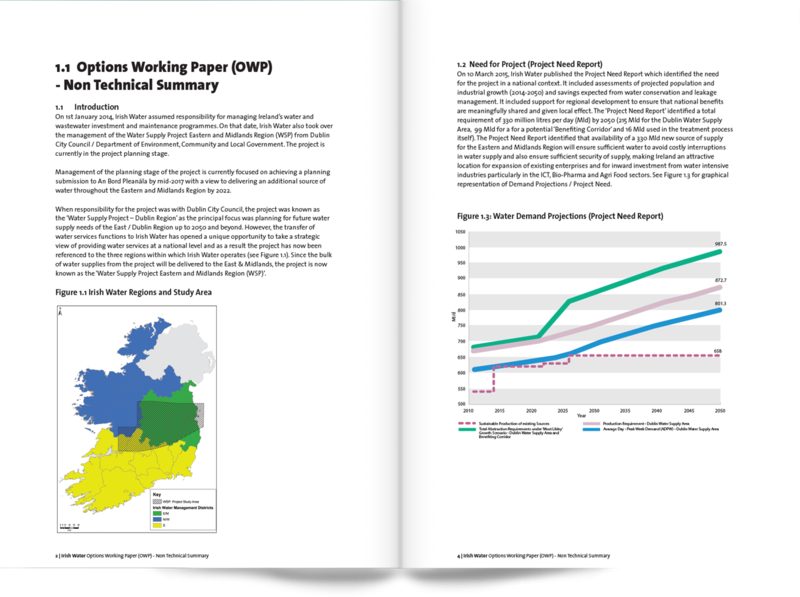 Loman Cusack Design handled the design and print of these important documents on time and budget and this has since led on to a large selection of further publications, marketing, public consultation documents and newsletters.